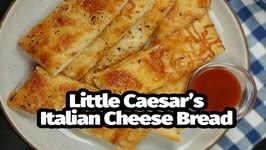 Why not make some Little Caesars Italian Cheese Bread. 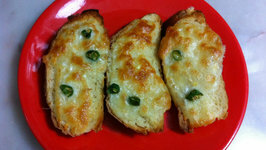 You can make delicious Italian Cheese Bread at home with a few simple ingredients. 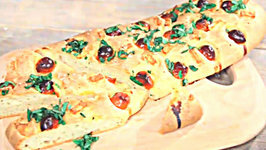 Easy Bacon and Egg Breakfast Focaccia is a quick and simple dish, perfect for Sunday breakfast or brunch. 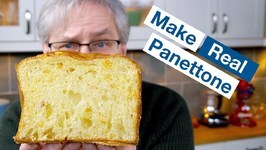 Richard Burr is in the kitchen cooking up a storm and in this episode of Keep Calm and Bake he shows you how to make a fresh homemade tomato, feta and basil focaccia, ..
Cheesy vegetable pasta, this pasta is colorful tasty and cheesy, perfect to serve kids and adults. 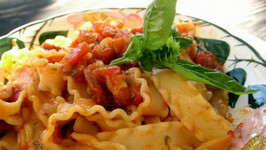 . . Make it as close to serving time to enjoy the pasta more. 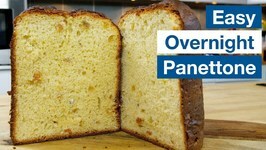 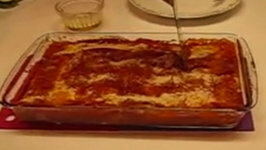 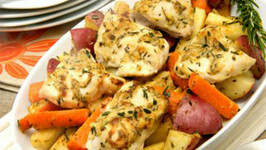 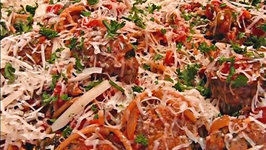 . .
Do you love the Olive Garden Recipes? 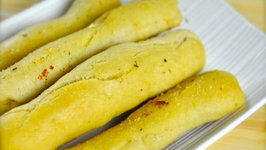 How about their bread sticks? 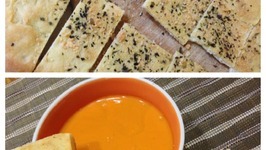 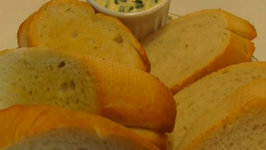 You can enjoy this bread stick recipe. 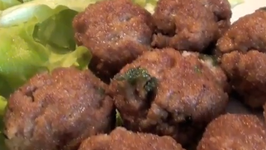 In this video, Betty demonstrates how to make Spaghetti and Meatballs with Marinara Sauce . 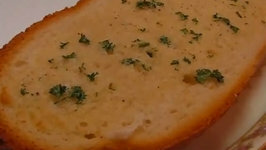 In this video, Betty demonstrates how to make Garlic Parmesan Bread, which will accompany an Italian-style entrée for Mother's Day. 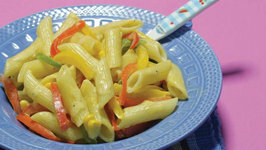 Pastas are an integral part of the popular Italian cuisine and just as people experiment with rice in Asia, the Italians create innumerable varieties of pasta dishes. 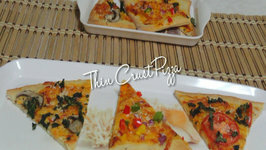 Here is a super tasty, super cool and super easy breakfast for lazy Sunday mornings! 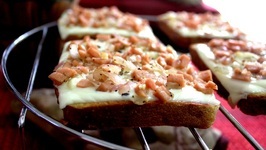 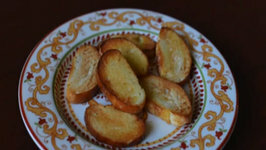 Yes, all you need is bread slices, ketchup, and some basic topping ingredients to put ..
You can make homemade crostini, they are so easy to make and you can save a lot of money by making these instead of buying these at the store. 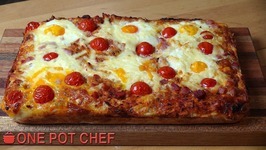 I first saw this style recipe in Diners, Drive ins, and Dive when they visited BopNGrill restaurant in Chicago. 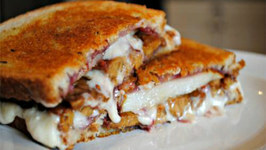 I thought this would make a great sandwich. 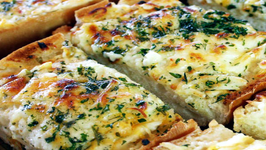 It only takes a few ingredients to make this amazing cheesy garlic bread! 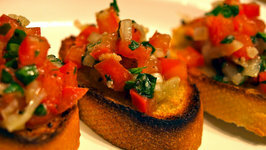 Perfect as an appetizer, it's also a great side for chili, stew, or spaghetti!